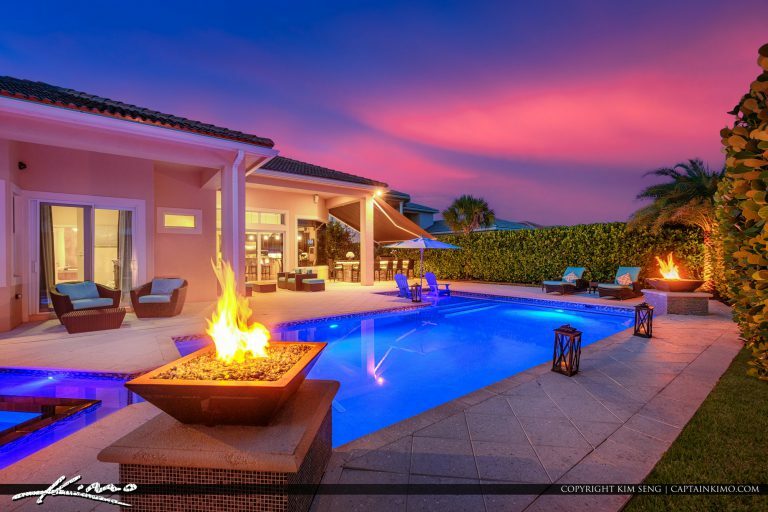 Beautiful pool shot during a Real Estate Photography Shoot in Jupiter Florida at Toll Brothers in the Jupiter Country Club. 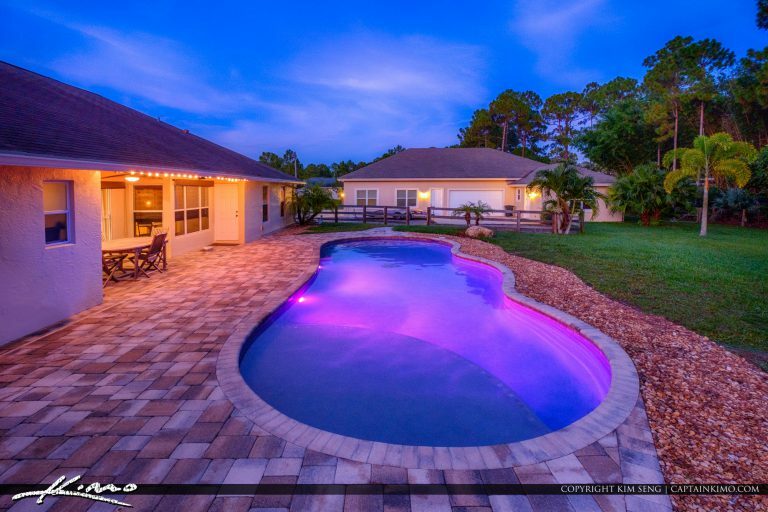 Beautiful pool shot for taken during a real estate photography shoot at twilight in Palm Beach County Florida. 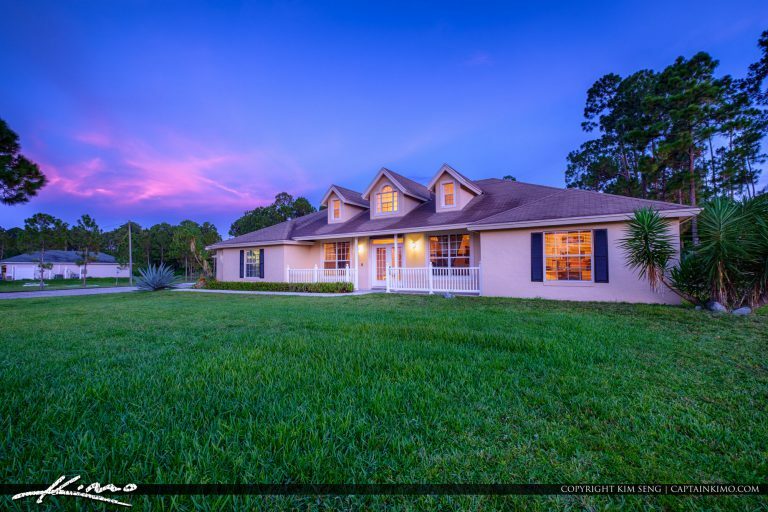 Gorgeous colors during twilight hours in Loxahatchee Florida taken during a Real Estate Photography shoot for a realtor.